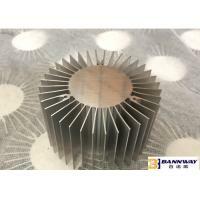 Sinpower Aluminium offer our experience as one of the world extruded aluminum extrusion profile factory, and our complete range of standard and custom shapes enjoys heavy application in the mass transit,heat sink parts, T Slot Aluminium Profile, solar mounting system and renewable energy markets. Sinpower's expansive operations open up a universe of opportunities for our customers, providing access to the industry’s broadest product capacity. 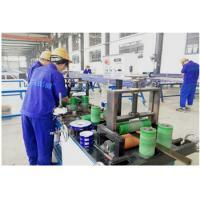 From production, to finishing, assembly and packaging, First Part is an ideal partner for every production requirement. Our application engineering, manufacturing, design and marketing specialists can assist with customer aluminium extruded profiles solutions for virtually any unique application. 1. 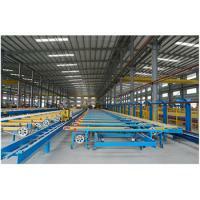 Large Production Capacity & Faster Delivery Period: With 60,000 tons annual production capacity, and 900 workers. 2. Competitive price:Being located in china inland, with lower labor cost and land cost, the price are much lower than other Chinese costal area in same quality grade. 3. Stable quality: Tens of years of factory production experience, market covers more than 50 countries. 4. Service: 2 or more sales people serve each customer. All mails or questions have to be replied within 24 hours since cooperation starts. What's the minimum order quantity (MOQ)? 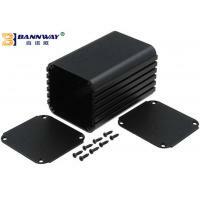 The minimum order quantity is whole pcs / style requirement. 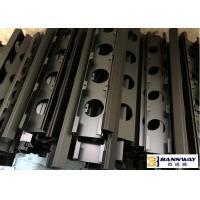 The minimum order quantity as 500kg for each style, not include delivery cost, tax and VAT. This is not for sample order. 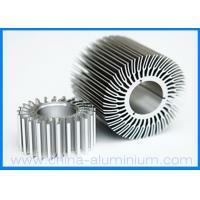 About Jiangyin Sinpower Aluminium Co.,Ltd. We are professional aluminum profile manufacturer for 14 years focused on window & door, curtain wall, decoration and industrial profile production. We have experienced technical staff for more than 100 and efficient management team, also logged in the National Equities Exchange and Quotation System on 11 Jan, 2016(835294). Behold on the quality policy of “Scientific management, quality first, integrity management, continuous improvement”, our products have been sold to Nepal, Algeria, Turkmenistan, Ukraine, Cameroon, Ethiopia, Bosnia, Ireland, Tunisia, Chile, Peru, Columbia, Argentina, Brazil, Bolivia, Philippines, India, Australia, Venezuela, etc. 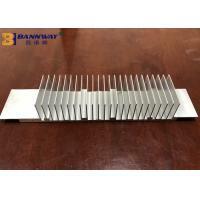 At the same time, our company is nominated as approved suppliers in some markets. 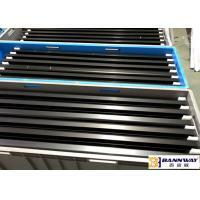 We have 18 Aluminum Extrusion Production Line from 600 tons to 2500 tons which could produce window & door profile, curtain wall profile, decorative profile and more advanced solar profile, vehicle railing profile. We have the most advanced and unique Vertical Powder Coating System in Anhui produced by the Foshan ABD equipment CO, Ltd. 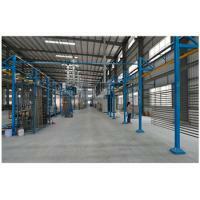 Compared to Horizontal Powder Coating manufacture, it is far more efficient. 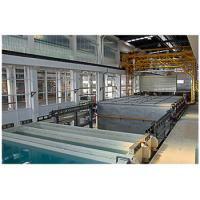 We have 12 horizontal anodizing line, 2 electrophoresis line and 6 coloring line with sand blasting surface treatment. 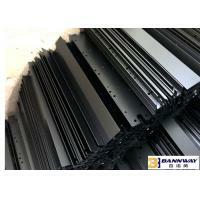 We could produce champagne, bronze, gold and black color products. 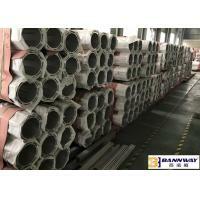 Our month manufacture capacity are 2,000 tons. Our packaging workers have been sent to various workshops to package the profile once after the manufacure finished to best protect your products. Various kinds of packaging to make sure safety of your products once after the manufacure finished to best protect your products. As the leading and professional aluminium extruded profiles manufacturer, Sinpower Aluminium Industry focus on designing, producing , manufacturing popular aluminium extrusion profiles, extrude Aluminum Profiles, aluminium tube , aluminum window door profiles, curtain wall profiles, heat sink profiles, and solar mounting systems, aluminum frame with the largest extruder as 3,600 tonnage. 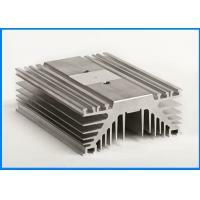 We produce more than 100,000 tons aluminum products annually. Our products have good sales not only in China but also in overseas markets such as America, Japan, West Europe , Southeast Asia and Australia . We import advanced aluminium extrusion producing lines from Germany , Italy and Taiwan for example 20 extrusion lines 6 anodizing lines, 1 molding lines, 4 casting lines, 3 powder coating lines and 1 wooden finish lines. Especially, our 18 extrusion lines can meet almost every demand of products on the market, with the largest one weighing 2,500 tons and the smallest one weighing 500 tons.These advanced facilities are the most reliable basis to ensure our annual production above 40,000 tons and annual sales above 3 billion yuan annually. 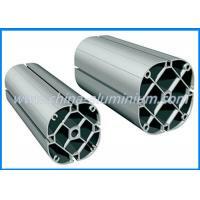 As professional aluminum extrusion manufacturer, we produce extruded aluminium with quality alloy material ; AA6063, AA6061, AA6082, AA6005 with heat treatment as T5, T6, T66 etc.